EARLY ANNOUNCEMENTS FOR SMF 2011! Home / Uncategorized / EARLY ANNOUNCEMENTS FOR SMF 2011! p.s. This will be our most diverse and biggest festival in NY yet before we take it to LA and Mexico City!! 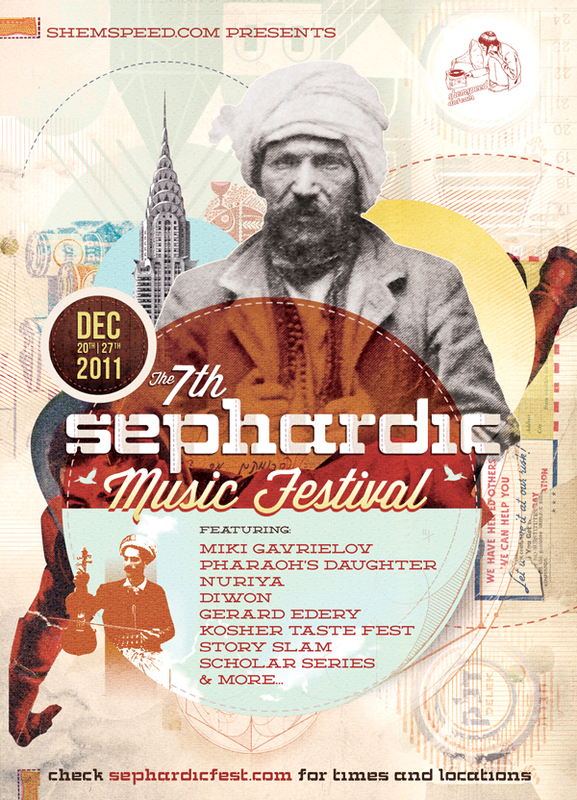 This year we will be flying in the Godfather of Israeli music (Miki Gavrielov), adding a Sephardic Story Slam night, a flamenco dance night, an Israeli & International Hip Hop night, a massive Kosher Taste Fest and the biggest world music dance party alternative to the Matzo Ball on Xmas eve with Heeb Magazine, our annual Sephardic Scholar Series and tons more!!! SMF Adds a Saturday Night Loft Party!